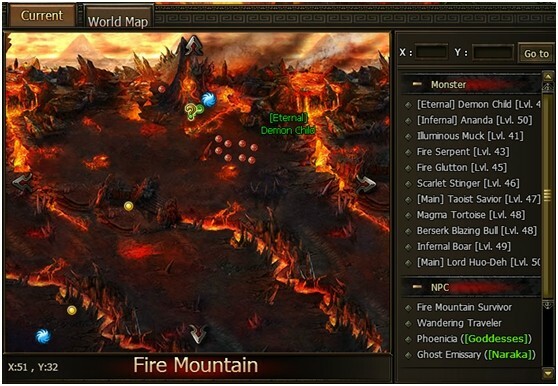 ​The world of Monkey King Online is vast, filled with countless monsters, allies, and quests. Auto-pathing helps you get where you need to go without getting lost. Click the hyperlinked text to go to the next part of a quest. Depending on the quest, you will auto-path to an NPC or to a monster that needs slaying. 1. Hit M or click the map button in the top right to open the map panel. 2. 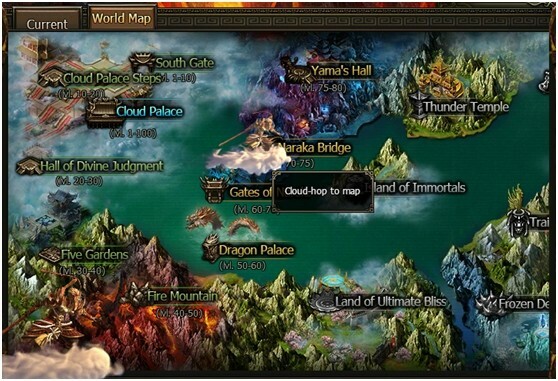 In the map interface, there is a column on the right that lists all NPCs, monsters, and teleportation points on that map. 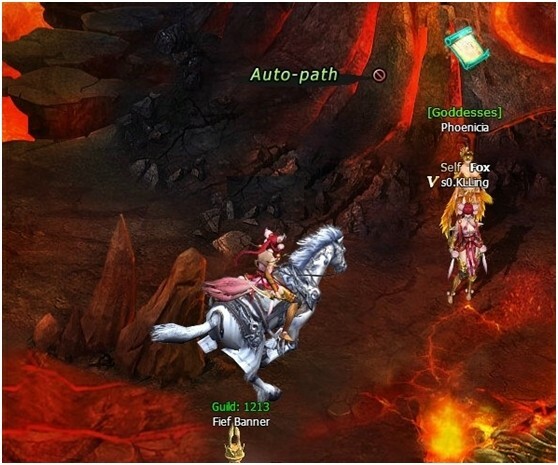 Click any of these points to auto-path there. 1. 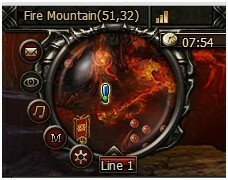 Hit M to open up the map and then click World Map at the top of the panel. 2. From here you can auto-path - or use a Flying Nimbus to cloud-hop to any place in the world.